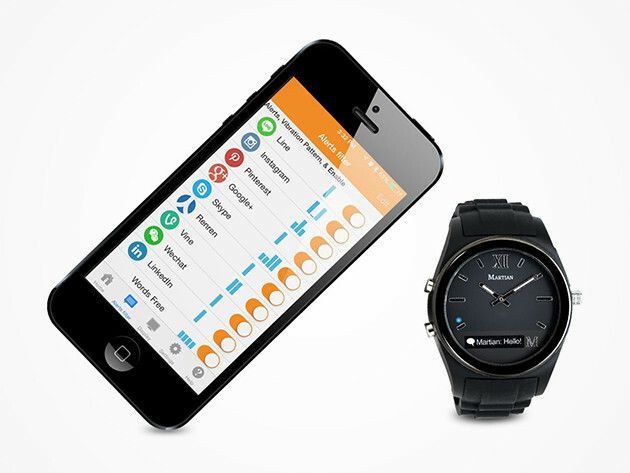 In the past two years, we have seen plenty of smartwatch models. While some try to look luxurious, others aim at extending the smart experience by giving you everything that you have on your smartphone right onto the tiny screen of the watch. With an average price of $300 and above for a smartwatch coming from any decent or high-end technology company, we are still to see a majority of users going for the idea. The tech enthusiasts have certainly adopted the new accessories launched by their favorite companies, but the masses still consider it as another tech toy, and not a need or convenience. Because most of the smartwatches are coming from technology bigwigs like Apple, Motorola and Samsung, there is little focus on keeping the watches as classic as possible. More work has been done to transform the trusted old friend that is a timepiece to a smaller form of a smartphone. But, why would you need that when you already have a smartphone? 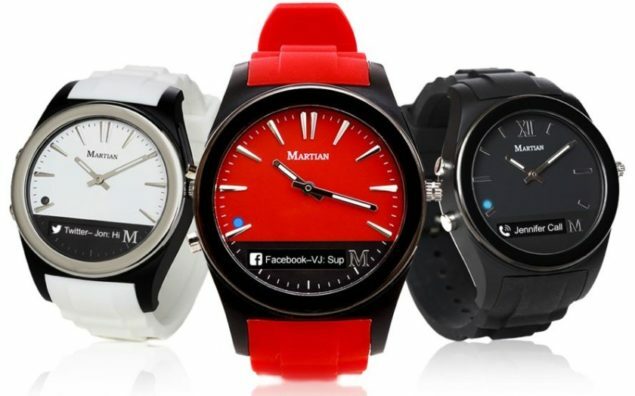 For those who are looking for the ease that smartwatch notifications and utility apps provide but don’t want to go off the traditional route, Martian devices are the answer. Martian Notifier Watch aims to look and behave like a normal watch with smart features added into it, rather than the other way around. The device looks like the traditional watches that has been added with a small screen where you will receive the notification feed when connected to your Android or iOS device. The device runs for over 7 days on a single charge, and even when the battery is dead, your watch will continue running as a traditional analog watch thanks to a secondary battery fitted inside. The super affordable Martian Notifier Watch is now available at a surprising discount. Originally retailing for $130, you can buy the watch for only $35.99 from Wccftech Deals for a limited time.